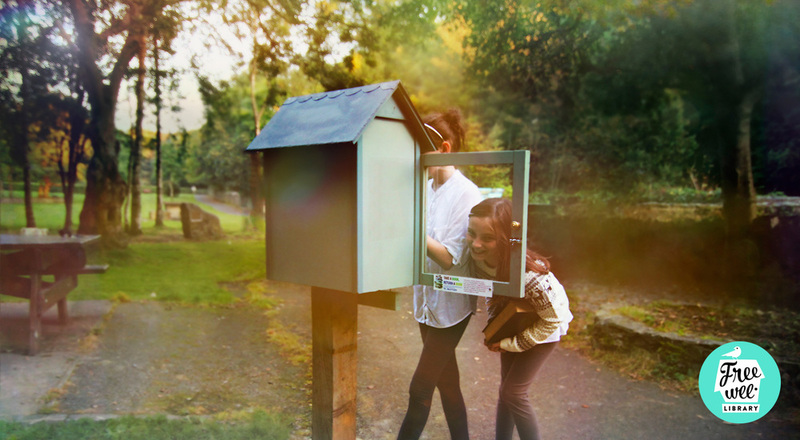 The free wee Library project is a community social enterprise. 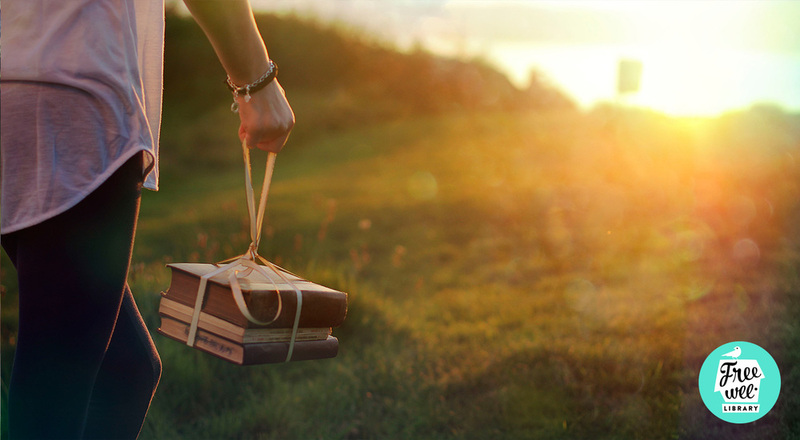 We bring books to readers and readers to books. The free wee library project began in Buncrana, Co.Donegal in May 2013. A trail of little outdoor wooden structures were designed and placed in public spaces. Each Library is stocked with books donated by the community.